Perennial of the Year 2019! 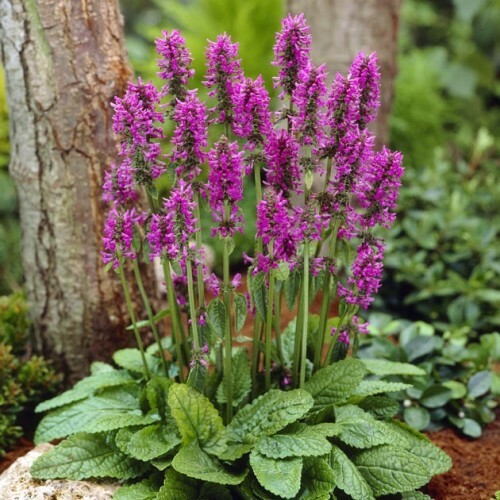 This easy to grow flowering perennial deserves a spot in every garden. The sturdy lavender-rose flower spikes appear early summer and continue to bloom until mid summer. Even when not in bloom the foliage puts on quite a display. Clumps will spread over time to form a dense ground cover. Leaves are evergreen in warm winter climates. It is perfect for borders, cottage gardens and informal naturalized areas.